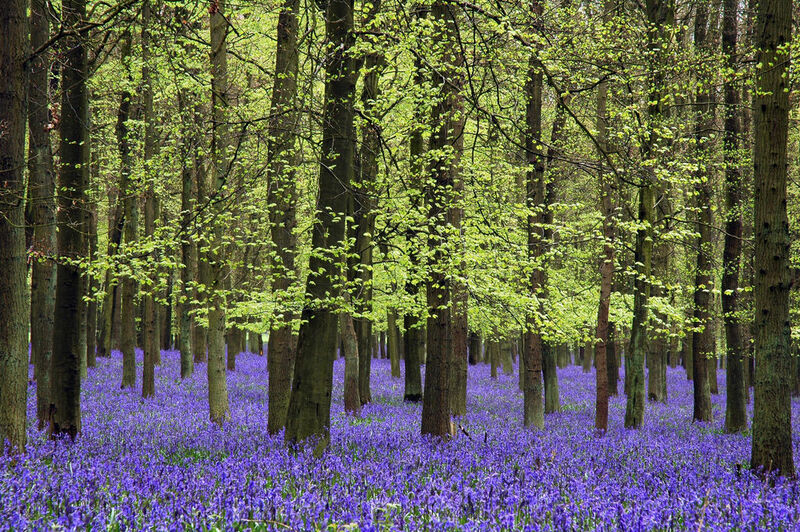 A gentle ride around the private woods of Burley Estate enjoying a carpet of bluebells and fabulous surroundings for approximately 1 1/2 hours £20 adults £10 u 16s. Parking at Burley on the Hill just outside Burley village on Oakham to Cottesmore road on the right. Pay in advance online here and select 'Burley Ride'. Pleasure Ride at 10am over the Lowesby Hall Estate. 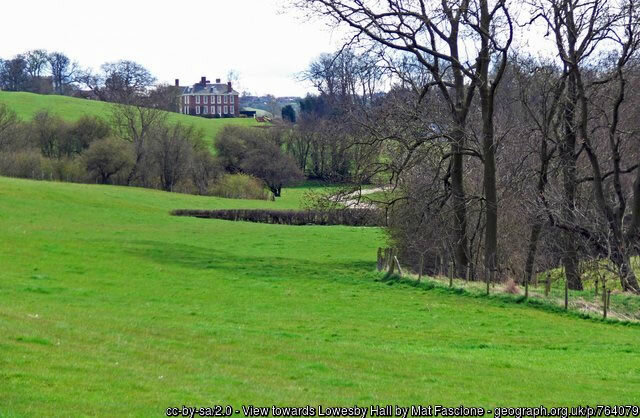 A steady escorted ride over the rolling grassland of the private Lowesby Estate with stunning views over prime Leicestershire countryside. Dress - Neutral jods and shirt. Adults £20, U16’s £10. Pay in advance online here and select 'Lowesby Ride'. There are lots of photos of the traditional opening meet at Kirby Gate, but if you want to see a unique short film of what the meet was like in 1912 when Captain Frank Forester was MFH and George Leaf was huntsman, click here. No-one wore 'safe' hats then, but if you ride now, you should. Try on and order a QH® Hunter hat at the Kennels (by prior appointment). A range of sizes is available: just bring your credit or debit card (and your head..). For more details see below. NEW SEASON — NEW HAT? In 2016 the Quorn launched its own safe hat. How safe? it meets safety standard VG1 01.040 2014-12 and is kite- and CE-marked accordingly. 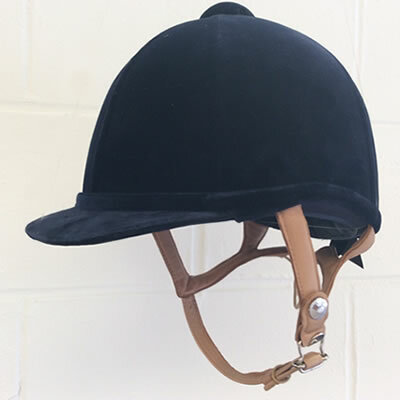 It is worth noting that from 2017 onwards, hats that meet EN1384 / BSEN1384 but not any 'safer' standard cannot be used for events organised by British Dressage, BHS, British Eventing, British Showjumping and Showing. 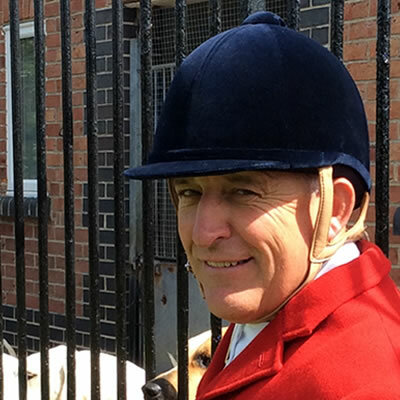 The QH® Hunter riding hat was developed for us by makers Charles Owen with critical input from our huntsman Peter Collins. 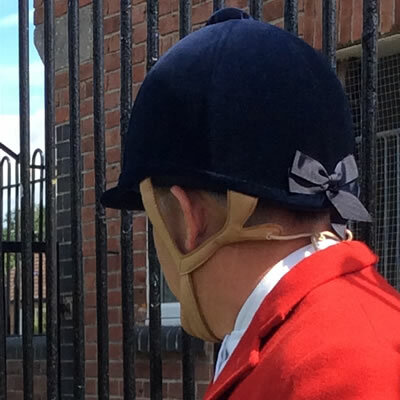 The QH has to ensure the safety of its staff but also wants to retain the high standard of dress expected from the world's best-known Hunt. 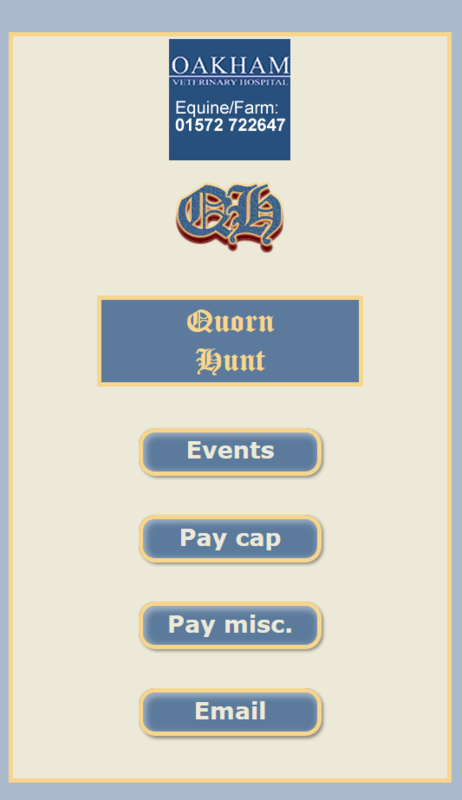 The Quorn's hat meets the latest safety standards and is modelled as far as possible on the traditional cap used by most huntsmen and many subscribers. A hat that fits correctly is essential for safety as well as comfort. 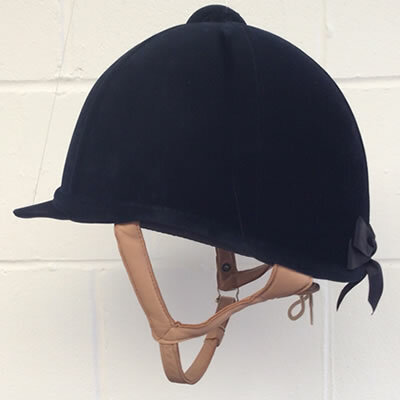 To enable you to try before you buy, the QH keeps a stock of hats at the Kennels and will advise on fitting. So if you need a new hat (or even if you don't; treat yourself! 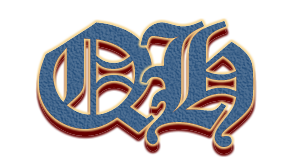 ), buy a safe one - the QH® Hunter hat. As well as making payment with the QH's popular smartphone 'app' you can also email the QH and MHC (and other) Secretaries – all from within the app. 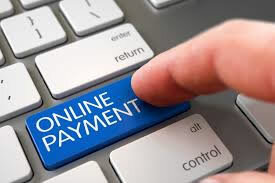 This is complementary to the online payment pages of this website - you can use either, whichever is more convenient - and they offer the same facilities. See above or the Events / Newsfeeds page for more details. ... to the Quorn Hunt's website for stop-press news, a summary of forthcoming events, details of how to contact us, a small adverts section, a unique satellite map of our country that is zoomable to hedgerow level and shows our boundary and many of our coverts (some with descriptions and photos; there is also a covert finder: click on a listed location and the map will find it for you), a brief history, current subscription rates, a Who's Who of hunt masters and officials and the supporters association, and reports and photos from our many activities. The Quorn Hunt was founded in 1696 and takes its name from the Leicestershire village of Quorn* where the hounds were kenneled from 1753 until 1904. The Quorn Hunt is one of the best known hunts in England and extends a warm welcome to many visitors from both the UK and internationally. The Quorn hunts within the restrictions of the Hunting Act 2004.